London-based writer and fashion historian Rebecca C. Tuite recently interviewed Vassar alumnae about the iconic look of Vassar girls in the 1950. 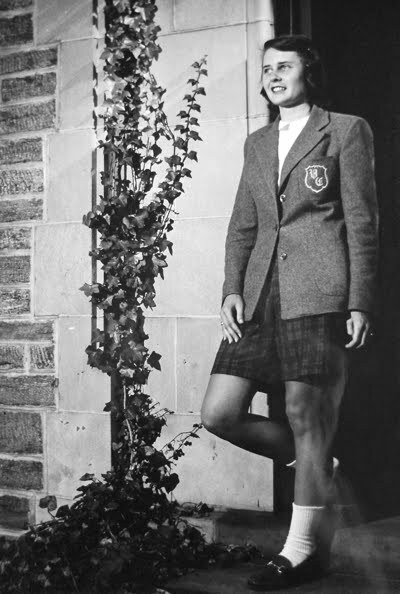 In an article for Ivy Style, Tuite traces Vassar fashion from the preppy post-WWII Ivy style to the more liberal look of the late '60s. 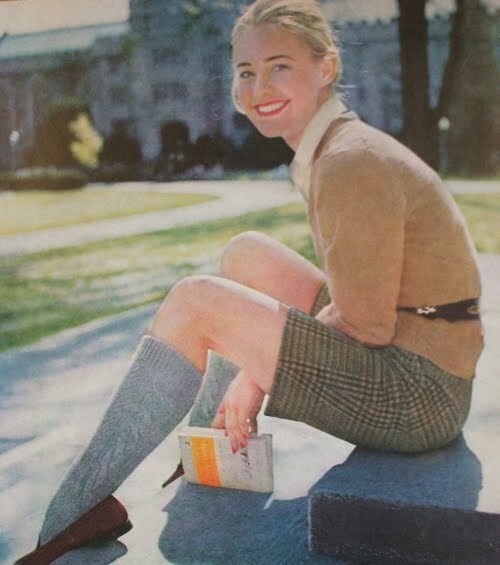 "During the 1950s, Vassar students became fashion leaders of everyday campus style for women," Tuite writes. 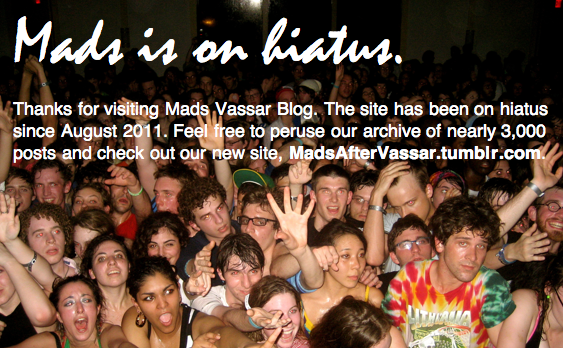 "Vassar quickly became known as the most fashionable college for women, popularizing a look for girls that was the equivalent of the Ivy League Look for boys." Tuite considers a major change in Vassar fashion to have taken place when some men began attending the school as part of the G.I. Bill following WWII. 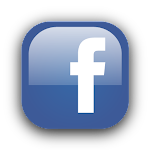 "Suddenly it was more acceptable for girls to wear stovepipe pants (although skirts remained required for dinner), oxford shirts, denim (in moderation), plaids, tartans and Bermuda shorts." By the late '50s, Tuite writes, the look was "Bermuda shorts (madras or Black Watch tartan), knee socks, loafers, Brooks Brothers oxford shirt (preferably men’s), topped with a classic Vassar blazer, Shetland sweater or cashmere twin set." The times changed however, and when the school went co-ed in 1969, the "classic Vassar style was considered anachronistic and irrelevant." 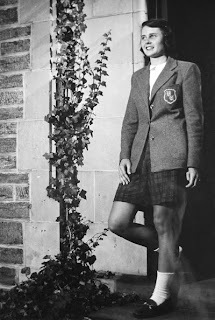 Writes Tuite, "skirts were no longer required for dinner, the Bermuda short was replaced by denim, and the preppy, privileged Vassar look was disregarded as a sign of an old-school elitism undesirable in Vassar’s new, more egalitarian, co-ed environment."